I don’t know if you have ever volunteered for a political campaign… it starts out with you, curious, attending a meeting or two. Then you offer to host a meet-and-greet at your house. And then – bam! 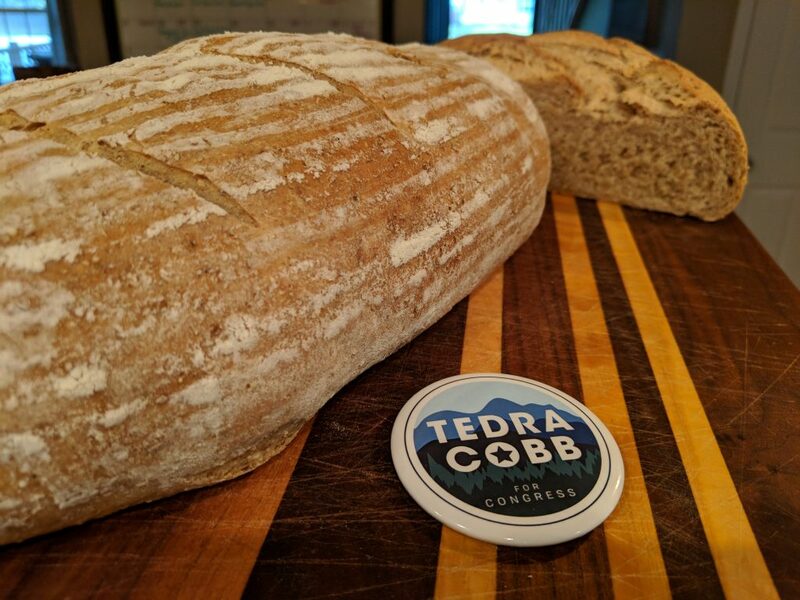 – without realizing it, you have become the Deputy Field Organizer for the Tedra Cobb for Congress campaign. You are drawn into the vortex of an ever-widening circle of absolutely amazing people who all share common values and are all working toward the same goal: getting Tedra into office. You see an opportunity to organize local teens who wish to support Tedra, so you start the Teens for Tedra movement. All this and there are still six weeks to the primary with so much work to do before you can rest! 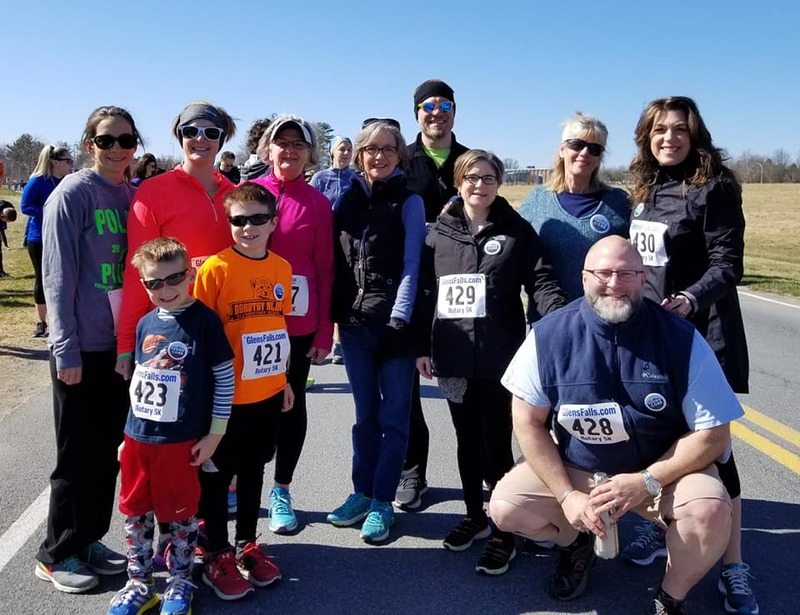 Tedra (430), Becca (429), me (428) with several friends & Tedra supporters ready for a 5K. That isn’t my story. 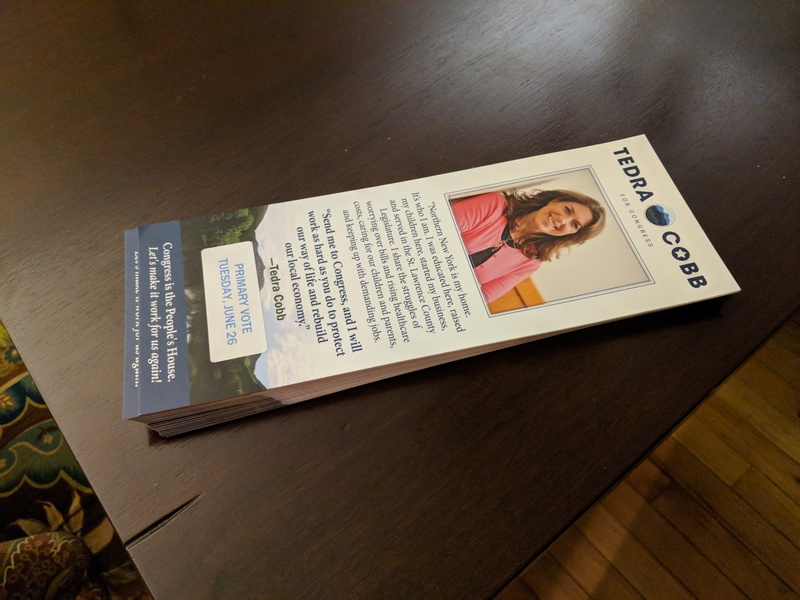 That’s my wife Becca’s journey into the Tedra Cobb for Congress campaign. If you don’t already know her, my wife is an amazing woman. She’s an educator, communitee organizer, fund raiser, and now a proper activist. 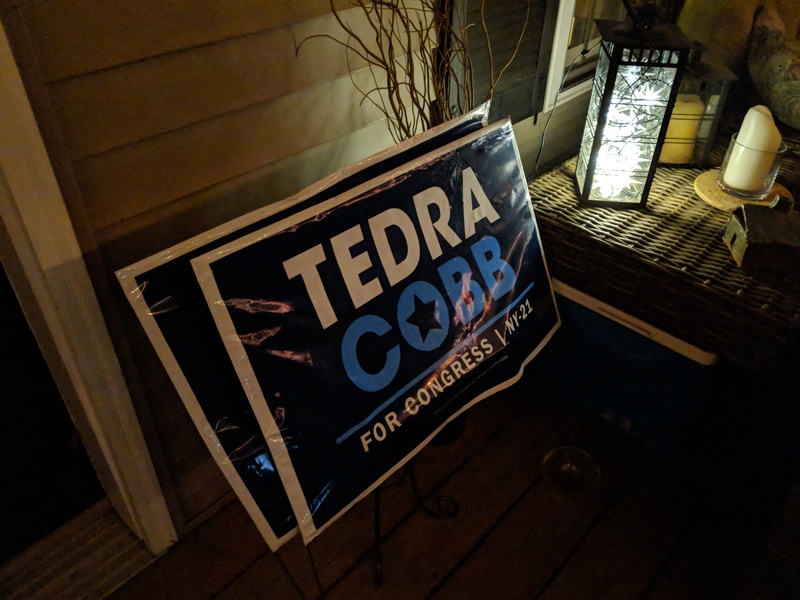 It’s no wonder she has decided to pour her heart into the Tedra Cobb campaign. Tedra is a force of nature with a volunteer army of 700+ and growing. I’m a true believer as well (I am the campaign’s web developer and self-ordained chief baker). 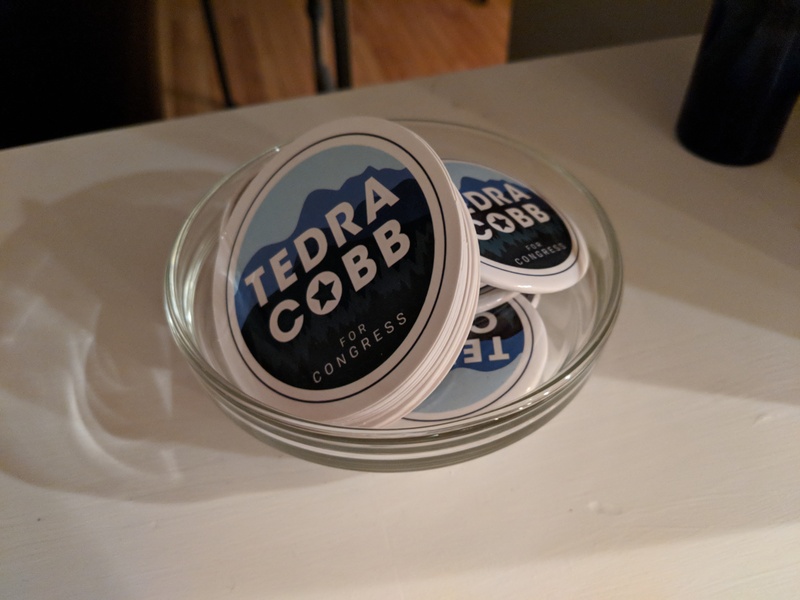 Everywhere you turn in our house, there is evidence of Tedra’s campaign. Don’t get me wrong – I’m not complaining. I get energized when I see her name because I know that she is the person who will be representing New York’s 21st District come next November. I don’t presume to know the politcal leanings of folks who happen by this website, but I can only wish that you will find a candidate who inspires you as much as Tedra has inspired me and Becca. 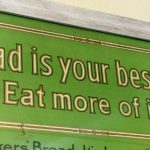 Pardon this brief interlude in which I actually talk about bread – you did come here for the bread didn’t you? 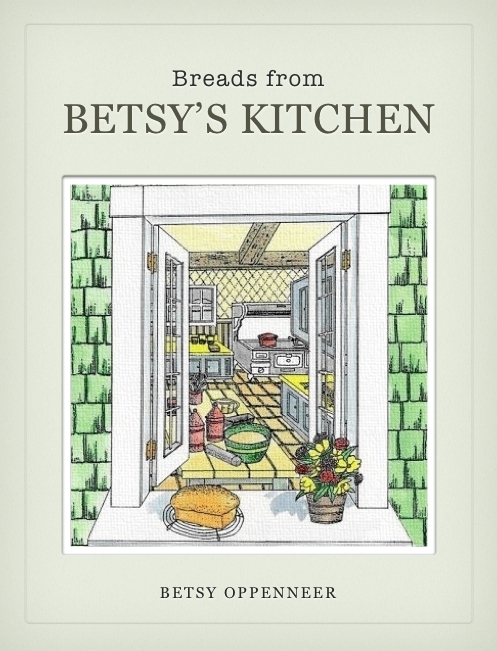 This recipe is based off my Mom’s Beer Rye Bread from her Breads from Betsy’s Kitchen cookbook. In it, she recommends using a dark beer. 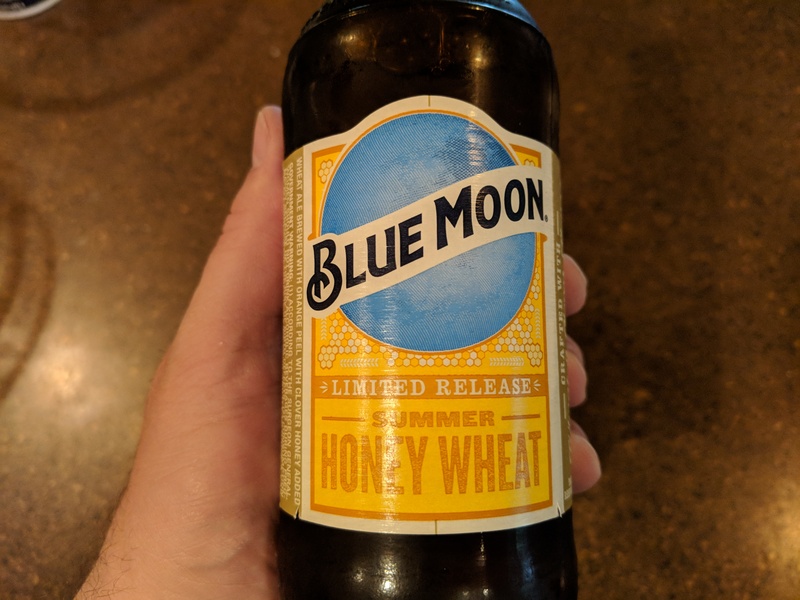 I only had a Summer Honey Wheat beer, so I used that. In an earlier version of this recipe, I used blackstrap molasses instead of sugar. 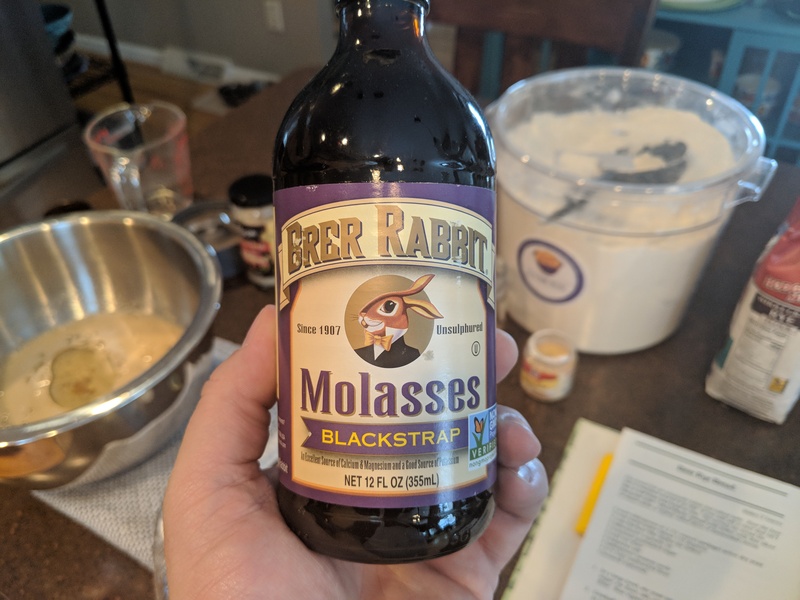 If you ever decide to walk the dark path of treachery and villainy, blackstrap molasses is a must. It adds a nice whollop to the flavor of a rye bread. Since this recipe has mustard and horseradish, I opted to forego the molasses as there is such a thing as too much flavor. Listen, I don’t care if you are liberal or conservative, independent or dependent(?). Just get out there and be involved. Join a political committee or community activism group. 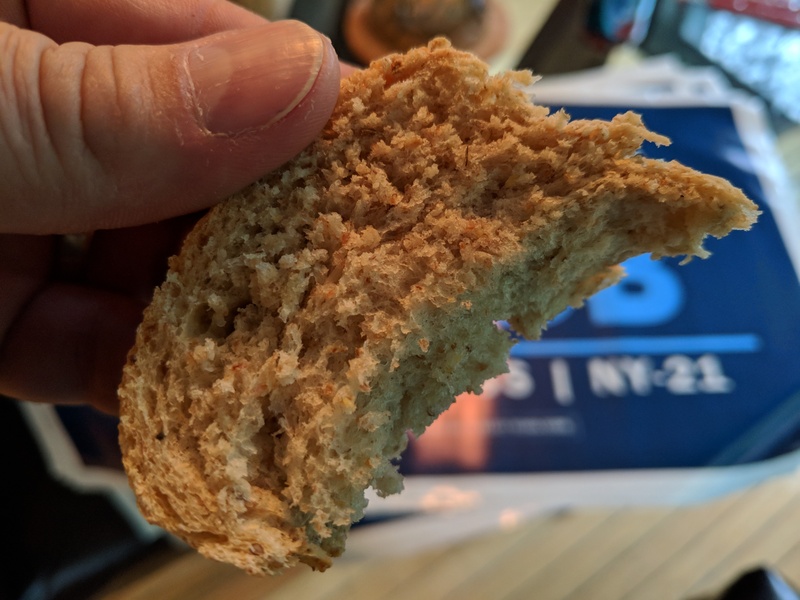 Find a group of people fighting the good fight and ask, “How can I help?” And when you find them, bring a loaf of Horseradish & Mustard Rye Bread, because they are probably hungry. P.S. Sometimes I am not very clear in my writing. I get too wordy and flex my figurative writing muscle a bit too much. 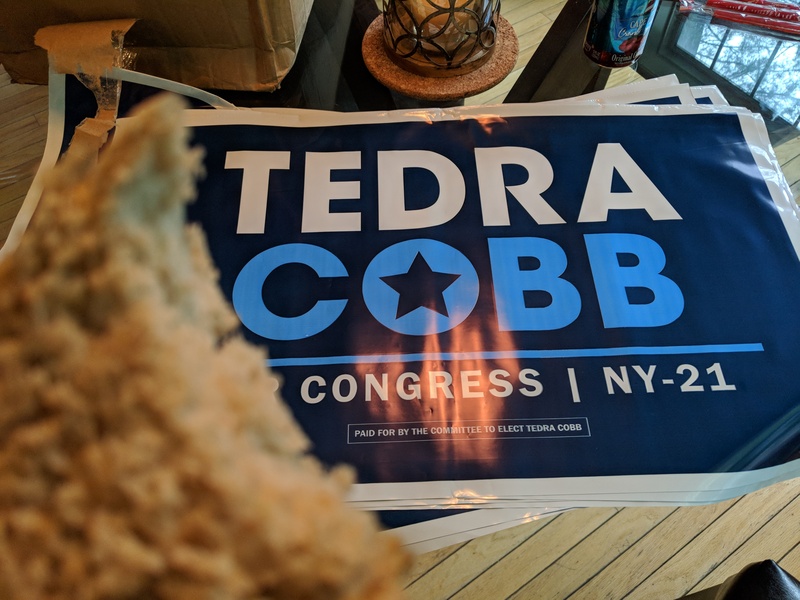 If I haven’t made myself clear, let me state with absolute clarity: Tedra Cobb has my vote for Congress to represent the 21st District of New York State. And also, I really like baking bread. 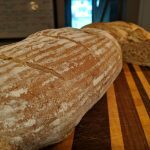 And this bread here – the Horseradish & Mustard Rye Bread – is really very tasty. Now, go vote for Tedra! From Mom's Breads From Bety's Kitchen: This bread has an unusually bitter, but robust taste. Pour the beer into container and let it go flat. If you add salt to beer that isn't flat, it will foam and triple in size. Try serving the bread the European style - sliced thinly, spread with butter with thin slices of sweet onion or lightly salted Emmenthal cheese. In a large bowl, stir yeast into water to soften. 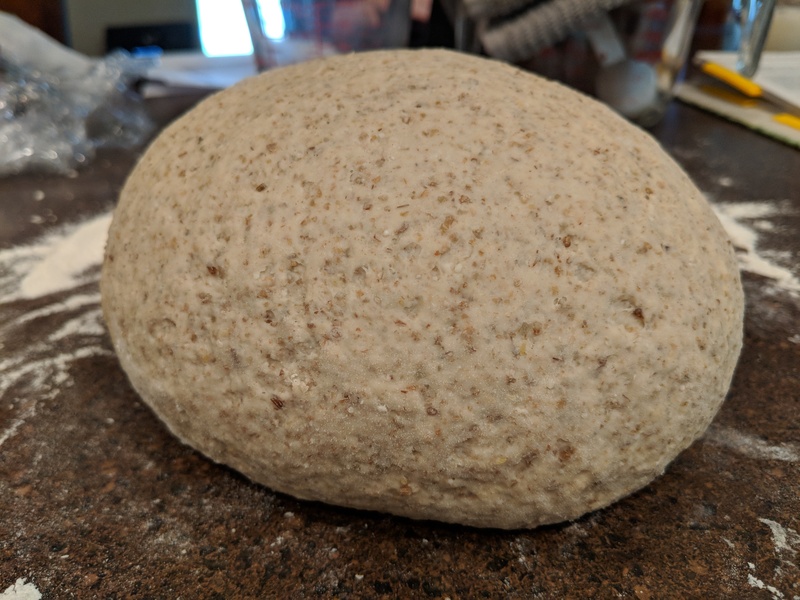 Add beer, mustard, horseradish, oil, sugar, rye flour, salt, caraway seeds, and 2 cups unbleached flour. Beat vigorously for two minutes. NOTE #1: I'm not a fan of caraway seeds. This may sound odd, but I love the flavor just not the actual seeds. To get the flavor without the seeds, I grind the 2 tablespoons of seeds into powder. NOTE #2: a 12 ounce bottle of beer yields about a cup and a half. If you only have one bottle, use water for the remaining ½ cup. Turn the dough out onto a lightly oiled work surface and divide in half. Shape each half into a ball and place on a well-greased baking sheet. Flatten the top of the loaves slightly. Cover with a tightly woven towel and let rise until almost doubled, about 45 minutes. YET ANOTHER NOTE: I never use a well-greased baking sheet. I always use parchment paper. In this case, I let the dough rise on the paper and then used it to transfer the risen dough to the baking stone. About 15 minutes before baking, preheat oven to 375 degrees. I used a baking stone for this recipe. Bake for 25 minutes, or until the internal temperature of the loaf reaches 190 degrees.